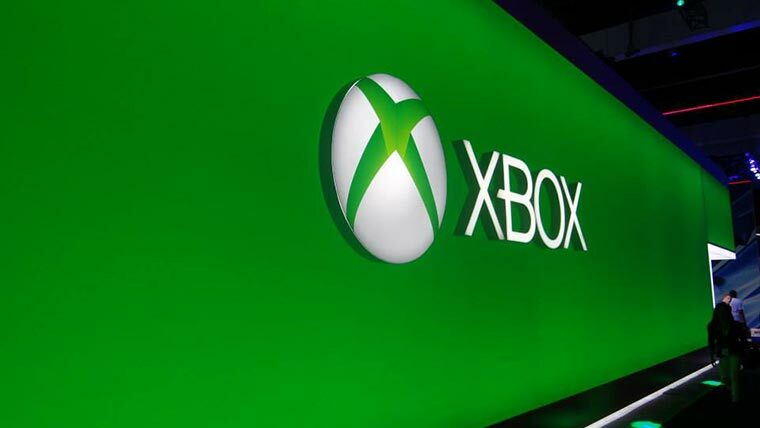 Microsoft announced some amazing titled coming to Xbox One this year and next. Below is a quick list of what we heard. We will, of course, break it all down in individual stories, too! But for now, you can recap everything here. We will add links to the stories as they get written. “D4: Dark Dreams Don’t Die” (Access Games, Microsoft Studios). From the creators of “Deadly Premonition,” the noir adventure “D4: Dark Dreams Don’t Die” launches later this year exclusively for Xbox One. Follow the story ofDetective David Young, who has the curious ability to dive back in time, and use the power of Kinect or your controller to help David solve the mystery of his murdered wife and prevent it from ever occurring. “Forza Motorsport 5” (Turn 10 Studios, Microsoft Studios). “Forza Motorsport 5” is a cinematic automotive journey starring the world’s greatest cars and tracks. Built from the ground up to take advantage of Xbox One and the vast power of the cloud, no game better delivers the wide-eyed thrill of racing. Arriving for free to “Forza Motorsport 5” owners this June is the new-generation debut of the Nürburgring track, which has been laser scanned with subcentimeter accuracy, resulting in the most beautiful and realistically exhilarating racing experience yet. “Halo 5: Guardians” Multiplayer Beta (343 Industries, Microsoft Studios). Available this holiday season for “Halo: The Master Chief Collection” owners, the “Halo 5: Guardians” Multiplayer Beta will allow fans to be among the first to experience a new generation of “Halo” multiplayer in “Halo 5: Guardians.” Gear up for the “Halo 5: Guardians” Multiplayer Beta by unlocking exclusive content in “Halo: The Master Chief Collection” and “Halo: Nightfall,” which will carry over into “Halo 5: Guardians” when it launches in 2015. “Halo: The Master Chief Collection” (343 Industries, Microsoft Studios). Honoring the iconic hero and his epic journey, the Master Chief’s entire story is brought together as “Halo: The Master Chief Collection.” “Halo: Combat Evolved Anniversary,” “Halo 2 Anniversary,” “Halo 3,” and “Halo 4” are all included with Xbox One visual fidelity, 60 fps, a total of 45 campaign missions, and more than 100 multiplayer (including the original “Halo: Combat Evolved”)maps and Spartan Ops maps. Along with new prologue and epilogue cut scenes that foreshadow “Halo 5: Guardians,” this is the collection “Halo” fans have been waiting for, all on Xbox One. “Happy Wars” for Xbox One (Toylogic, Microsoft Studios). “Happy Wars,” the popular free-to-play onlinemultiplayer action game, is coming to Xbox One later this year.2 “Happy Wars” for Xbox One will feature a story-driven campaign mode and action-packed multiplayer modes for up to 30 players. Enter the fray as one of the six player character classes — Warrior, Mage, Cleric, Berserker, Zephyr or Engineer — each with different tactical strengths. Work together as a team to take down the enemy team and conquer its castle.